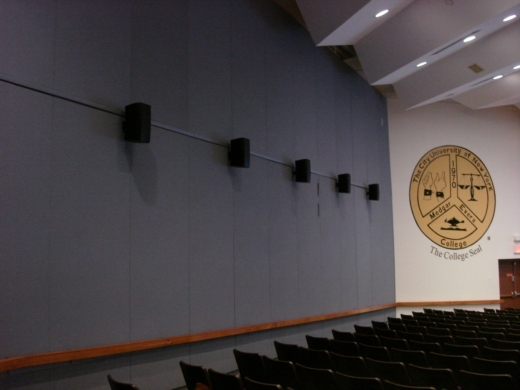 Adwar Video recently completed design and installation of a multi-faceted Audio Visual System for a premier presentation space. 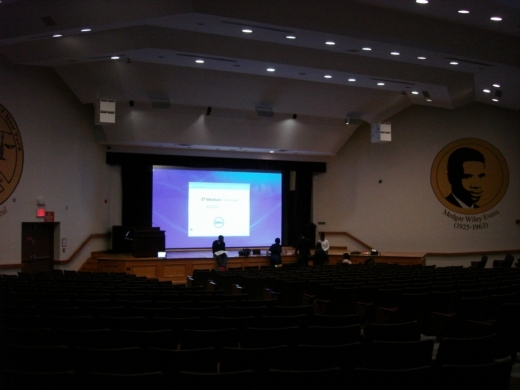 The Founders Auditorium at Medgar Evers College in Downtown Brooklyn is an important dual-use instructional and performance venue for the school. Lectures are given by day. Plays and concerts are performed after hours. The challenge was to provide a system that covered all of these roles while remaining easy to use. 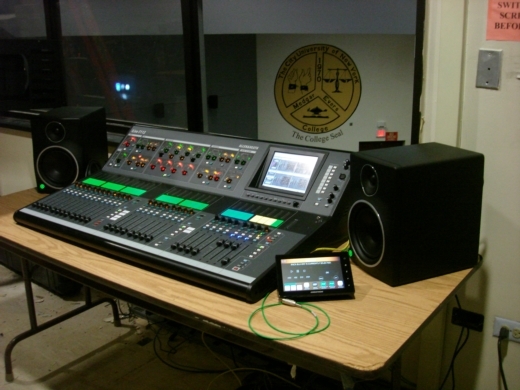 To meet those requirements, Adwar Video created two complete EQ setup modes – “Live” and “Presentation”, with Dolby 7.1 Surround Sound for the latter. A Dante Digital Interface was added to assist with networking between all input points and the master console. 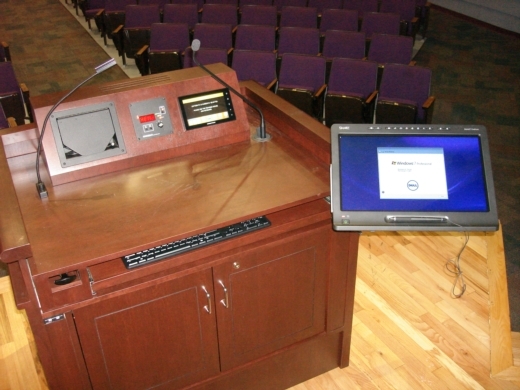 System control was implemented through installation of a Crestron DM Matrix System along with Crestron Touch panels. 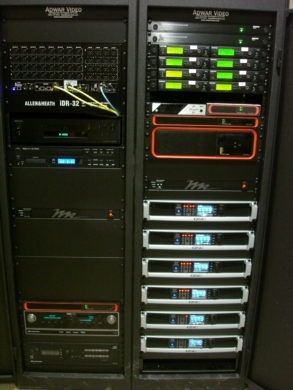 Extron Switchers, a BiAmp Server and an Allen & Heath iLive Console completed the system design. 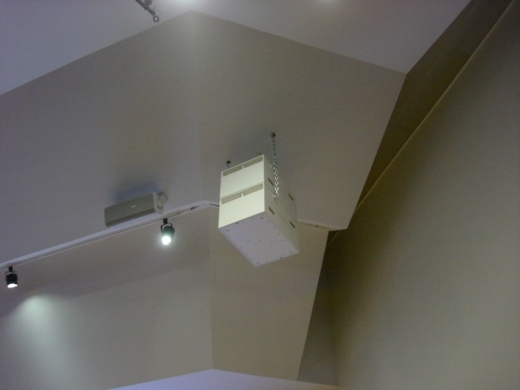 Additional equipment such as a Marshall Custom Lectern, Microphones from Shure and Clock Audio, QSC Power Amps and Subs, and Middle Atlantic Hardware & Racks rounded out the major components of the project.